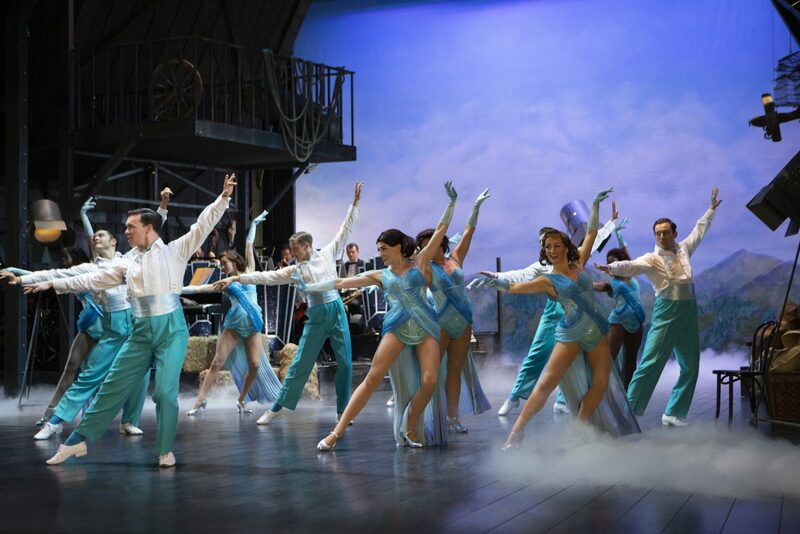 Make it a magical Christmas with this spectacular brand-new production of Irving Berlin’s White Christmas. 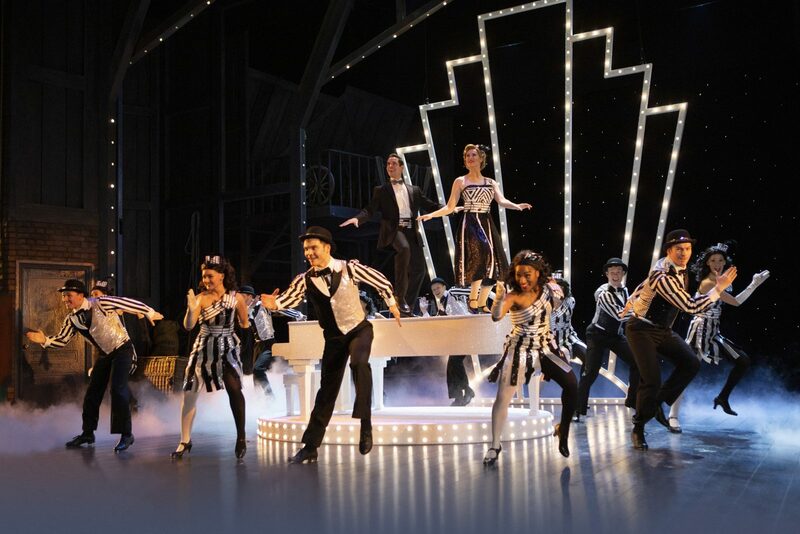 Experience this "terrific dose of pure escapism" (The Times) as this feel-good family musical lights up the Dominion for a strictly limited season from November 2019. 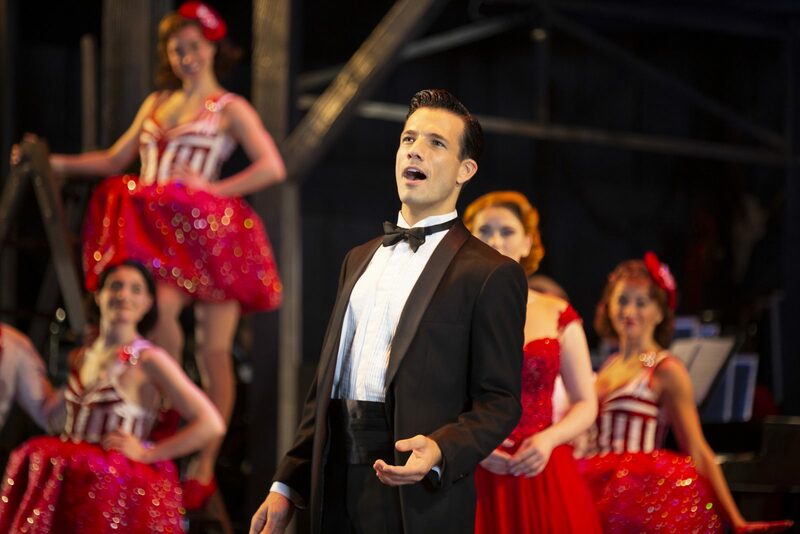 Reprising their acclaimed roles following a sell-out season at Curve, Leicester are Danny Mac (Sunset Boulevard, Strictly Come Dancing finalist) as Bob Wallace and Olivier nominated Dan Burton (Gypsy, Singin’ in the Rain, Jersey Boys) as Phil Davis. 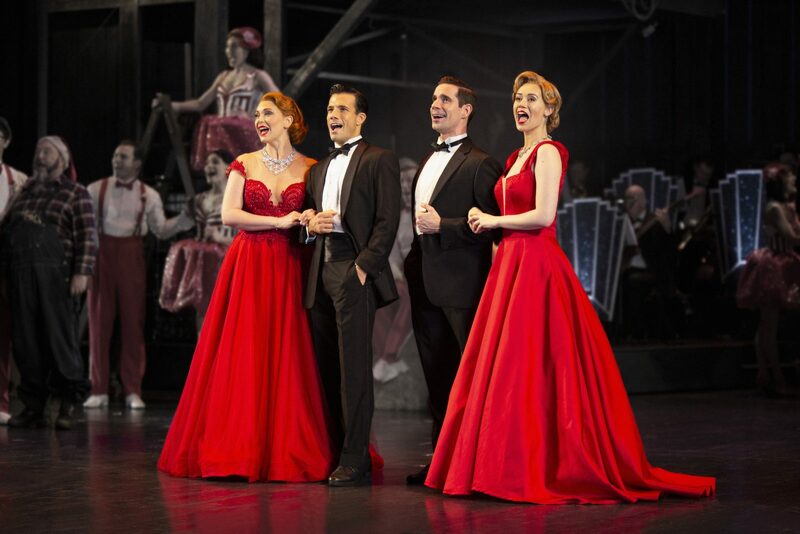 This "glorious revival" (The Telegraph) is brought to life by acclaimed Curve Artistic Director Nikolai Foster (Annie, Breakfast at Tiffany’s) and two-time Olivier Award-winning choreographer Stephen Mear (Mary Poppins). 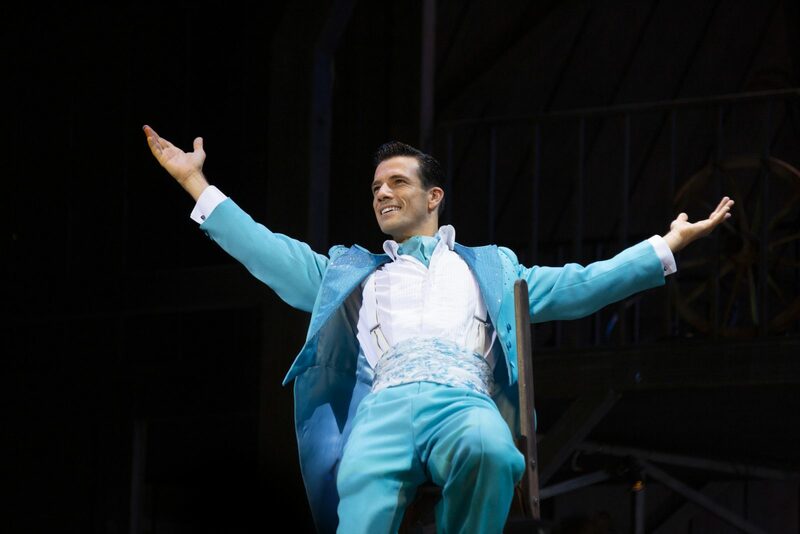 For information about d/Deaf and disabled access at the Dominion Theatre, and any Access Performances of White Christmas, please visit dominiontheatre.com/access or call 020 7927 0929. * Ticket prices include a £1.50 restoration levy and are subject to change without notice. The show contains loud gunshots and strobe lighting effects during the opening sequence. Haze and low smoke is used throughout the production. 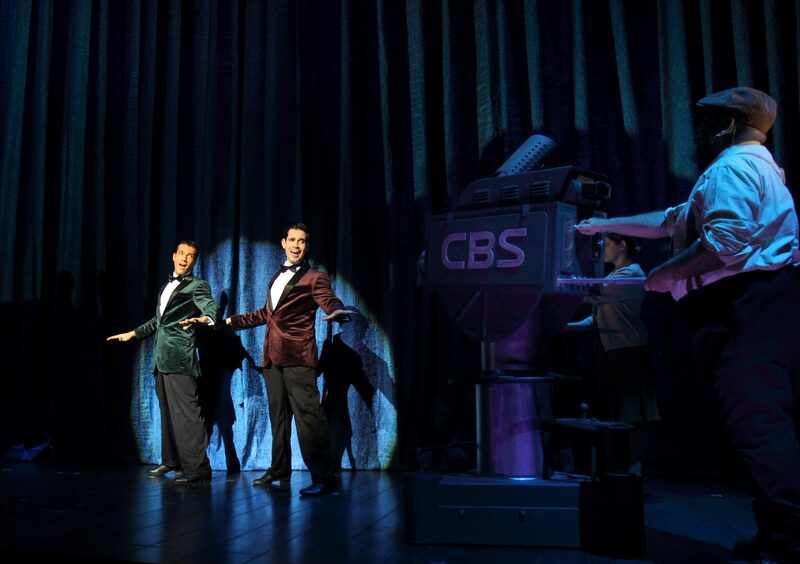 A snow effect will be used at the performance, both on stage and in the auditorium.